What is the difference between Contentious and Non-Contentious Probate in Singapore? We’ve established what is probate in an earlier article and now we’ll move on to the difference between contentious and non-contentious probate in Singapore. In Singapore, the majority of probate matters are non-contentious. 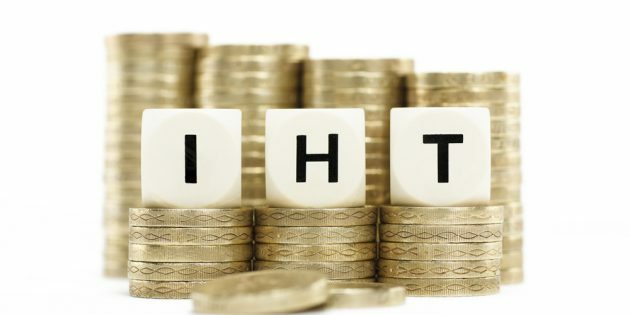 Most non-contentious probate matters tend to be straightforward and in most of these cases, the lawyers appointed are usually only instructed to extract the Grant of Probate or Letters of Administration. However, once the grant has been obtained, the clients will usually handle the administration of the estate on their own. So when does a Probate matter become contentious? Probate matters in Singapore become contentious when there is a probate action. 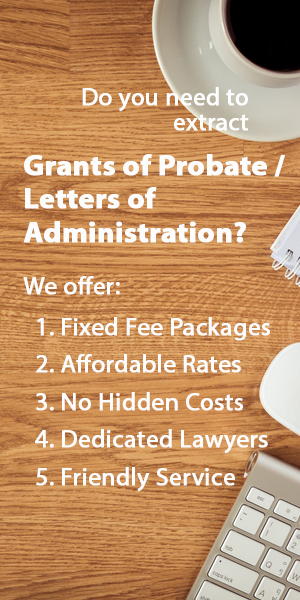 Under Section 2 of the Probate and Administration Act, a probate action means “a cause or matter in which a probate application is contested by any person, and includes any application alter or revoke the grant of any probate or letters of administration”. What this means in regular people English is that probate matters become contentious when there are disputes over probate. Disputes can arise over any number of situations. For example, this could happen when more than one person wishes to represent or administer an estate, or when another person objects to another person being issued with a grant of probate. This is one of the more common scenarios in which probate matters may become contentious. Another example would be when a beneficiary to an estate feels that he or she has a legal right to more of the estate and wishes to revoke the grant of representation of the personal representative. Will a contentious probate matter have to go to trial in Singapore? Under the Rules of Court and the Family Justice Rules, contentious probate actions are commenced by way of a writ of summons. Unless the probate action is eventually amicably resolved, it will probably end up going to trial in a Singapore court.